If I were to book for July~Aug 2019 when can I do that? A detailed itinerary has been sent to you please go through it or you can call us on 9991242759 for your booking. A detailed itinerary has been sent to you. 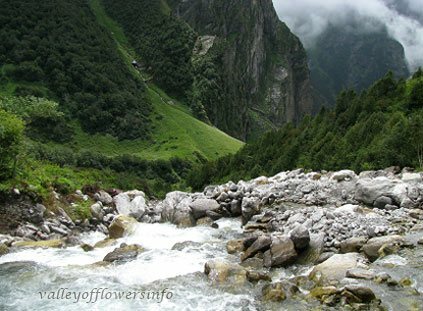 Please visit our Valley of Flowers tour packages page for more information about the trek dates. This website is very helpful, especially the sections on “trek itinerary” and “things to carry”. Can I drive to Govind Ghat and them join your group? Thanks for the interest in coming with us. We generally dont organize trip ex-Govindghat. A detailed itinerary is sent to you. what all will i miss if i want to visit the place in february. 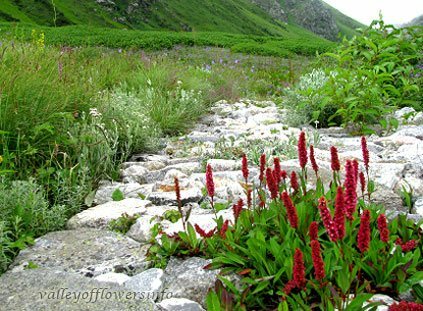 will i be allowed to enter the Valley of Flowers? 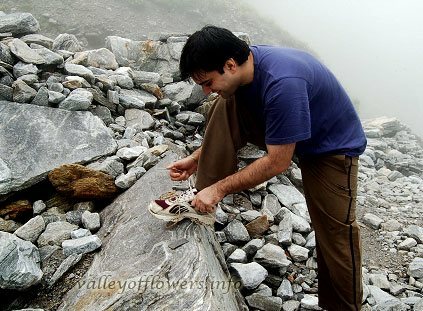 Hi sir, Valley of Flowers opens on 1st June every year. A detailed itinerary has been sent to you. from govindghat to gangharia what is the rates of the helecipoter 2017 in month of july. Rs. 3150 one side for 2017.
is it suitable for 6 year old child also? 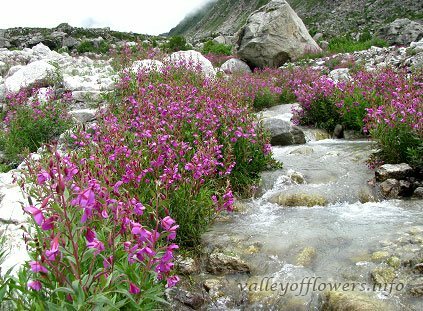 Me and my wife is planning to visit Valley of Flowers for the date of 13th Aug from Haridwar. But I can see as per your plan we will be back to Haridwar on Saturday, is there any option if I want to back on Friday to haridwar. On Friday night we can pick up the train. This can be done, we will call you to discuss the plan. The question are answered over phone sir. 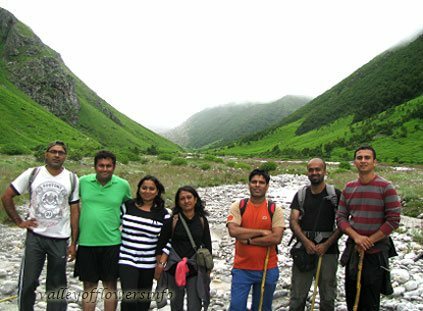 I was very impressed with the detailed information provided by you for the trek to Valley of Flowers. I am interested,but need to know a few details.Could you let me know the cost of the package (what is included) and the details of the trek . Can I combine it with a visit to Hemkund Sahib. How many days will i require if i plan the trip from Kolkata. We have sent you the detailed itinerary for the trip. Kindly check with your mail. 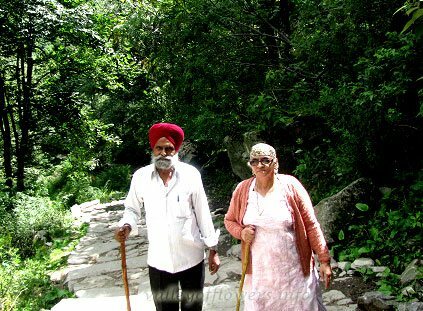 Hemkund Sahib has always been a part of our itinerary. All the other details have been mentioned in the itinerary. 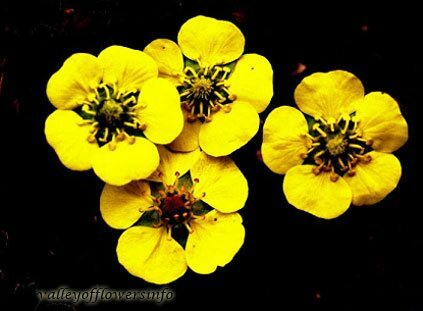 Great Info about beautiful Valley of Flowers Blog. Our pleasure to share this treasure of information with you. Valley will open in June only. So you will be able to trek to Ghangaria only. Our departures are also starting from June. Do we have any programme in 2nd week of May ? Chandrajit ji, nice to see you. 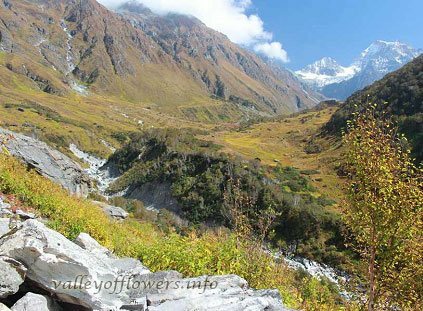 Valley of Flowers is closed in May. It will open from June first week to 4th October. We would like to trek the Valley of Flowers in mid august….the only concern is landslides n delays due to such natural calamities…as we are tight on schedule can you help us in taking informed decision…. Everything is fine there. 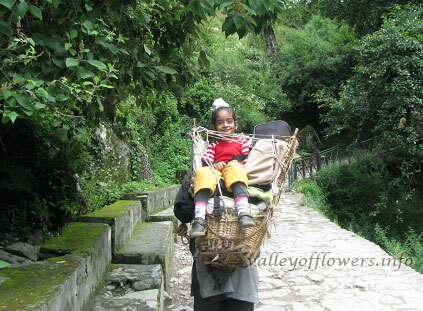 To view latest photos of Valley of Flowers you can visit this link. A detailed itinerary has been sent to you for mid august departure. I’m making a TV series based in garhwal, stories by Ruskin Bond and would like to visit Valley of Flowers and the best places there with my camera unit. I will bring a nurse or doctor and consult my doctor but I am a bit you know… Is filming allowed do I need permissions we will just take scenery not have actors. Thanks for contacting us. We do need permissions. We need to pay the fees to forest department only. As discussed out today for the trek to Valley of Flowers in August’14 month. 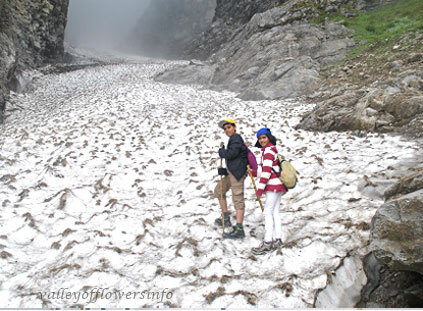 We are 7 people,planning for Valley of Flowers trek from 10th Aug’14 to 16th Aug’14. We are planning to start journey from dehradun on 10th Aug’14 ( Morning) & completing the journey on 16th August( evening). Pl. provide the internary details with best price per person for the same. Silene vulgaris is a perennial and hariless herb of 30 - 100 cm high. Stem is erect and usually of Gray color, terminally branched. 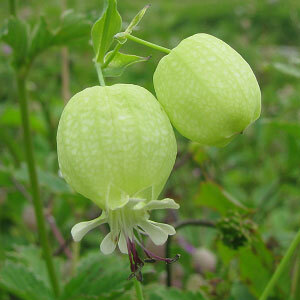 Flowers are white or greenish white. Calyx is usually pink or violet tinged.